The first section of the report examines the regulations and law governing the use of drones. 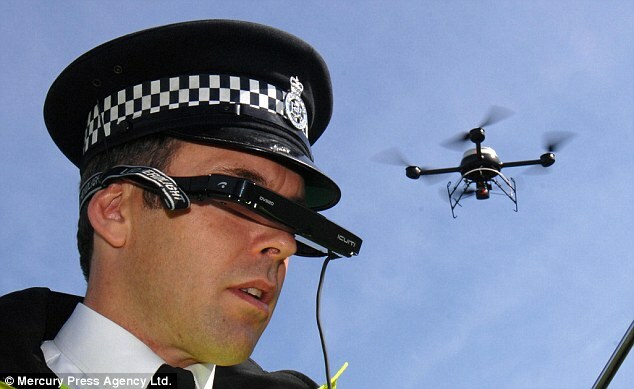 The CAA currently tightly regulates the use of drones in the UK due to safety concerns. While this frustrates many would-be drone entrepreneurs, a number of crashes by small drones at public events over the past year has led to death and injuries and show that strict regulation is absolutely necessary (see here and here and here and here. In February 2014 the UK industry body representing insurance underwriters argued for significant changes to the way drones are currently being regulated due to “significant hazard, loss and risk” they pose. ‹ Analysis: Where are British Reaper drones heading after Afghanistan?